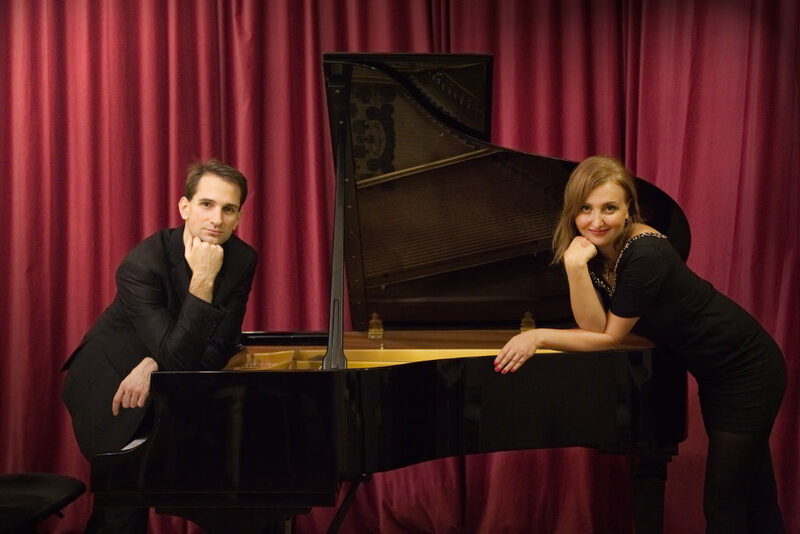 LA music is a joint venture between Lidia Kalendareva & Alin Cristian Oprea. Lidia Kalendareva & Alin Cristian Oprea founded LA Music in 2005. They perform and create international award winning custom made music for a variety of diffrent purposes: reaching from music and arrangements for media, movies, games, commercials, to ballet shows and concert music. This Website works best with Firefox. You are listening to “Breathing” composed by Alin Crisitan Oprea & Published by Amphibious Zoo 2015. 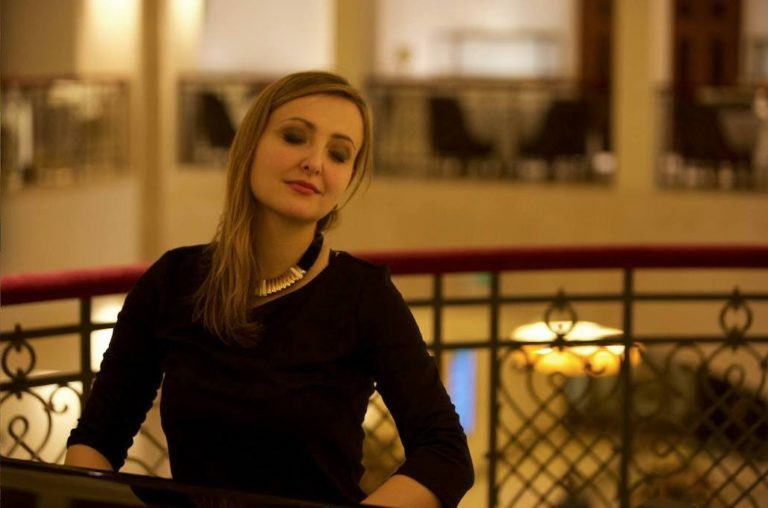 Lidia Kalendareva is a multi-award winning composer, pianist & saxophonist from Saint-Petersburg. At the age of 6, Lidia joined the theater “Around The Piano” and was able to write her first compositions for short plays. Ten years later, Lidia founded her own ensemble “The White Night” as a singer/composer and performed her music in several Tv and Radio shows. Her ensemble won the 1st price at the song-competition in Sankt-Petersburg “Young Composers in Sankt-Petersburg” during the year 2000. Lidia studied classical piano, composition & music theory in Sankt Petersburg, Rostock and Berlin. She won several international piano and composing competitions in Sankt Petersburg, Prague, Vienna, Munich, Berlin, Frankfurt am Main, Zurich, New Jersey und Los Angeles. An in depth version of Lidia Kalendareva curriculum vitae can also be found on the German Wikipedia. Alin Cristian Oprea is a multi-award winning composer and graduate sound engineer, sound designer & pianist based in Berlin/Germany. His compositions were performed by different orchestras and ensembles (German Film Orchestra Babelsberg – (Bernd Wefelmeyer), Tonhalle Zurich Orchestra (Frank Strobel), Georgian Sinfonietta (Strings Ensemble), Some Handsome Hands (Piano Trio). Alin is also directing and writing music for different Music and Ballet Videos together with Choreographer Anna Svitlychenko. „Elegie – Nostalgia“ „Sonata-Nostalgia“ „Modern Time Fugue“ are three examples of this creative collaboration. 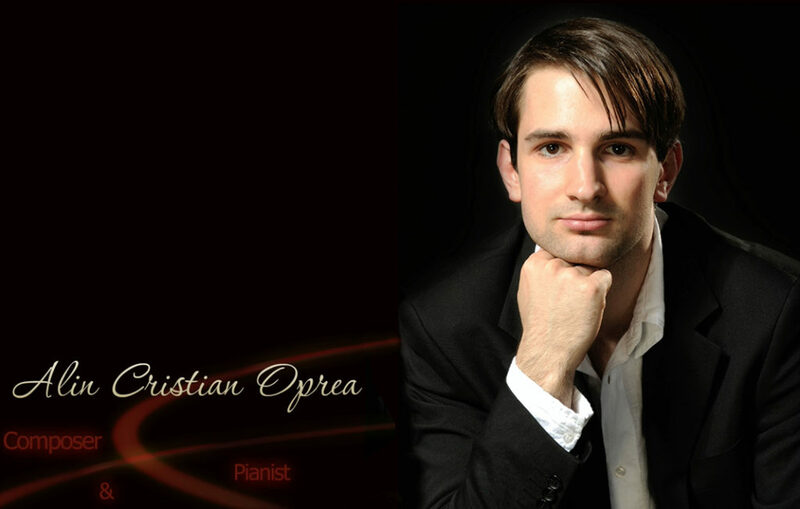 He won several composing competitions in Berlin, Zurich, New Jersey und Los Angeles. An in depth version of Alin Cristian Opreas curriculum vitae can also be found on the German Wikipedia. 2009: 1st Prize and best Newcomer Composer at the Franz Grothe Film Music Competition in Munich. 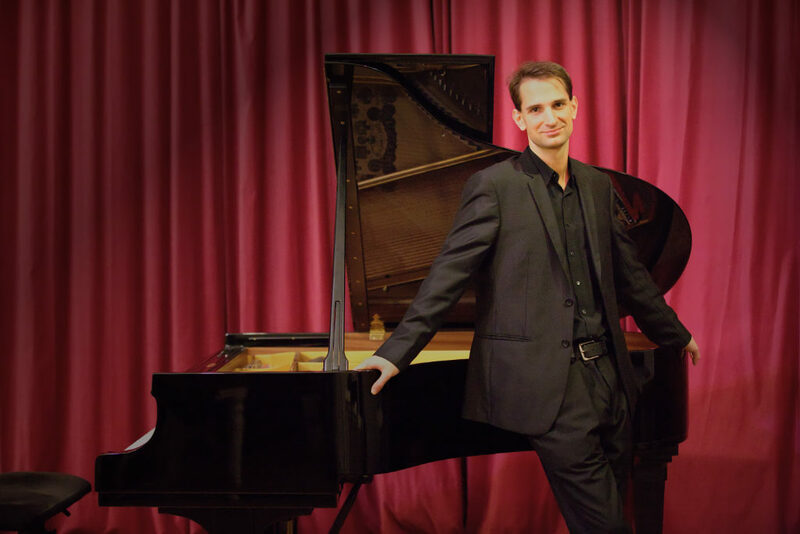 2013: 1st Prize at the international Rachmaninov composer competition in Frankfurt am Main for the piano compositions “Sonata Nostalgia”, “Elegie Nostalgia” and “Prelude Nostalgia”. 2000: 1st Prize price at the song-competition in Sankt-Petersburg “Young Composers in Sankt-Petersburg“. 2004: 3rd Prize at the international Piano Competition in Vienna “Art and Education in the 21-Century“. 2008: 1st Prize with Actress Nina Schwartz at the Melodram Competition in Prague for the music composed and inspired by the diary of Salvador Dali and literary work of Heiner Mueller. 2009: 1st Prize and composition scholarship of the “Kuenstlerhaus Lukas” and piano concerts in Schweden. 2016: German Film Award for Best Short Movie (Deutscher Kurzfilmpreis) “Und ich so: Äh” (Director: Steffen Heidenreich, Composer: Alin Cristian Oprea). The reasoning of the jury explicitly mentioned the role of the „irresistible film music“. 2014: 1st Prize as “Young Talent Composer for Games Music“ at the international composer competition in Hamburg / Germany 2014. 2010: 2nd Prize for the a capella Jazz Choir composition “Das Karussell” (Lyrics, Poems by Rainer Maria von Rilke) at the Fabulous Fridays Competition for Composers in Berlin. All Compositions posted on this website have been composed by Lidia Kalendareva & Alin Cristian Oprea and are protected under the German Copyright Law. Your are not allowed to use, sell, copy nor reproduce any musical or visual aspect from this Website without the permission of the original Author and the GEMA.